India 27 November 2016: Olive oil (Jaitun Ka tel) is said to have a lot of benefits, but at the same time has some side effects also, which you can’t ignore. Read on to see the side effects of olive oil. Some people are allergic of Olive oil (Jaitun Ka tel) and can react to it. If a person with an allergy to olive oil applies this oil on their skin, the immune system starts to attack it. This causes your body to produce antibodies to fight the (Jaitun Ka tel) olive oil, which in turn causes common food allergy symptoms. The allergic reaction to olive oil can cause eczema and skin rashes. So whenever you are planning to use (Jaitun Ka tel) olive oil it is always better to do a patch test of the oil topically. In case you have an allergic reaction, consult your allergist or dermatologist immediately. (Jaitun Ka tel) olive oil is loaded in calories, over consumption of such calorie heavy oil can increase the risk of heart diseases. Use only 2 tablespoons of olive oil on a daily basis to avoid the risk. Diabetic patients should consult their doctor before using olive oil. 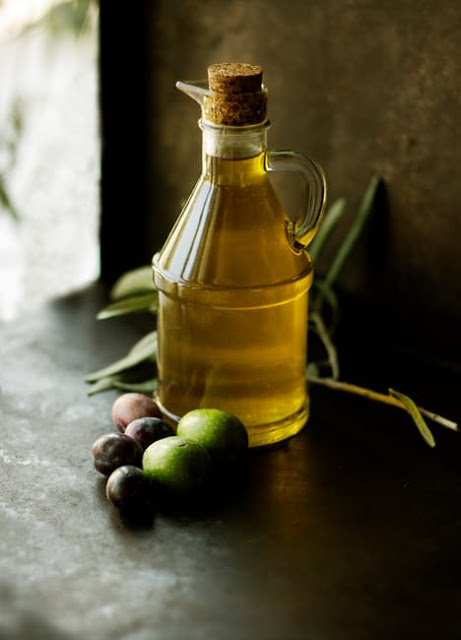 (Jaitun Ka tel) Olive oil sometimes may react with the diabetic medications and cause a heavy drop in sugar levels, which can lead to hypoglycemia. Over consumption of olive oil (Jaitun Ka tel) can cause a drastic drop in your blood pressure levels, gallbladder blockage and several other diseases. Olive oil (Jaitun Ka tel) is rich in calories and has a high fat content, over consumption of olive oil can lead to excess weight gain. Overheating olive oil can cause it to burn. The ideal time to heat the olive oil is not more than 20 to 30 seconds. Pregnant or lactating women should not over consume olive oil as it can be harmful.